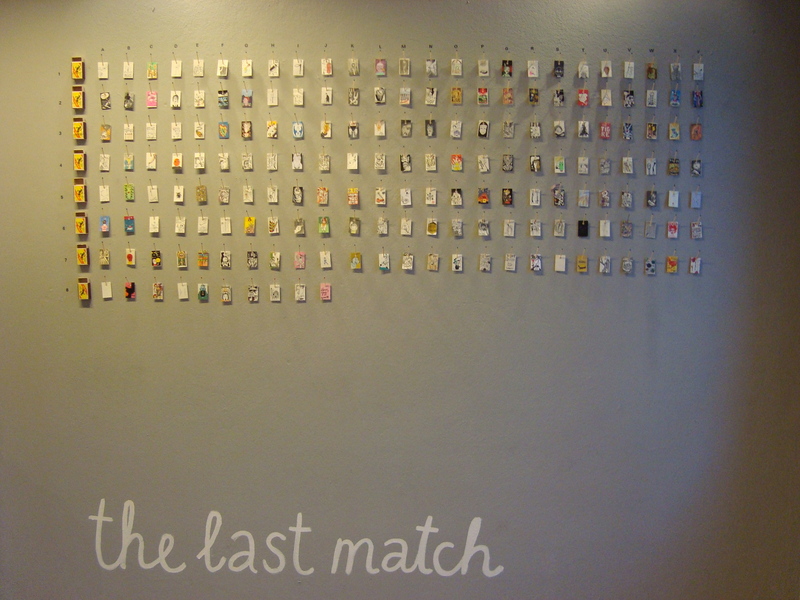 From September 22 until October 16 “The Last Match” is at the Boomfest in St. Petersburg displaying works from 283 artists from 51 countries. The exhibition The Last Match travels to Poland to the amazing Ligatura Comics Festival, where it will be called something like “w ostatnim meczu”. The exhibition has already been displayed in Riga, Lisbon, Linz, Lucerne, Haarlem, Erlangen, Leipzig, Tbilisi and Prague and now after a short break travels further. The opening of the exhibition will be on the third of June. At the festival the exhibition curator David Schilter will be present together with Latvian artist Ingrida Picukane, Martins Zutis and Oskars Pavlovskis. There will be 273 contributions from 51 different countries on display. There will for example also be contributions from Polish artists Janek Koza (PL), Agata Nawrot (PL), Agnieszka Piksa (PL), Anna Maria Łuczak (PL) and Patryk Mogilnicki. As the exhibition keeps on growing, we hope to get more Polish artists for the upcoming shows. Especially excited we are, that at the Festival will also be present some other international exhibition contributors such as Jeroen Funke (NL), Aleksandar Zograf (SRB), Tom Gauld (UK), Léo Quiévreux (F), Lucie Lomová (CZ) and David Böhm (CZ). 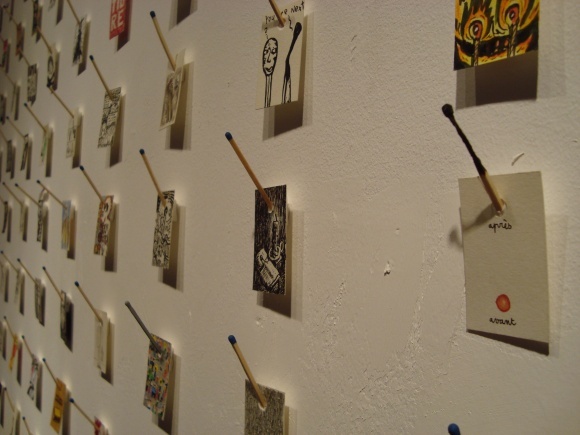 The last match is exhibited at the nextComic Festival in Linz from the 27.2 until the 5.3.2010. Currently the exhibition includes 185 artists from 4o countries. The links to the artists you see on the right column. The last match travels to nextComic festival in Linz. The festival takes place from 25.2 -05.03 all over the city, which was European Culture Capital 2009. The exhibition currently features artworks from 185 artists from 50 different countries, but once it arrives in Linz, there might be even more. Here some more info on the blog of Unkraut Magazine from Linz.